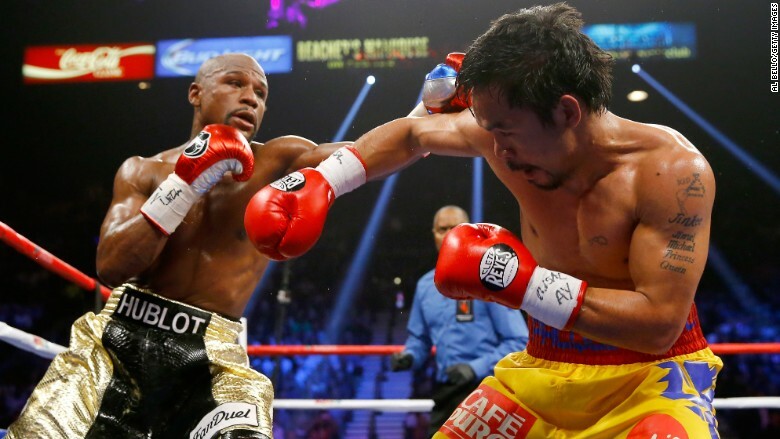 About 4.4 million homes paid up to $99.99 to watch the May 2 Mayweather-Pacquiao fight. 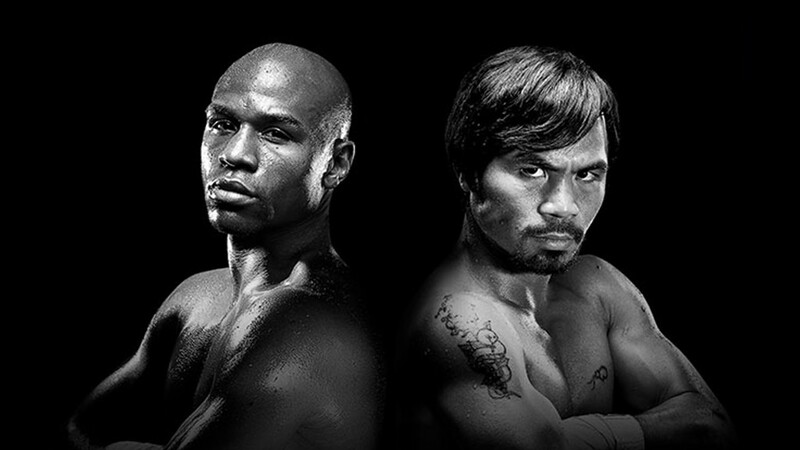 A record 4.4 million households paid to watch the Floyd Mayweather-Manny Pacquiao fight on May 2. They each paid about $100 for the HD broadcast and $80 for the standard definition, for a total of about $400 million. All told, the fight is estimated to have brought in revenue of about $500 million, according to the two camps and the networks. Mayweather won the fight in a unanimous decision. The surge in demand caused problems for some cable customers who couldn't watch the fight. The start of the fight was actually delayed at Time Warner Cable's (TWC) request, as the cable operator struggled to get the broadcast to customers. The previous pay-per-view record was set by the Oscar De La Hoya vs. Mayweather match in 2007, which 2.5 million households paid to watch. The Mayweather-Pacquiao also sold $72 million worth of tickets to the 16,000 fans who attended the fight at the MGM Grand Casino in Las Vegas, according to the Nevada State Athletic Commission. The average ticket price was $4,450. Additionally, 5,000 bars and restaurants nationwide each paid up to $15,500 in licensing fees to show the fight, and another 46,000 individuals paid to watch the fight on closed circuit TV at the various MGM properties in Las Vegas. Broadcasters from all of the world also paid for the right to broadcast the fight. The fight's purse was originally estimated at $200 million, with $120 million going to Mayweather and the rest to Pacquiao. But the fight's half billion dollars in revenue means the fighters will probably split at least $250 million, with 60% of that going to Mayweather.